Better than Average B.P = better ERECTIONS? Re: Better than Average B.P = better ERECTIONS? HRD LVN, is that the OMRON M6 or M7? Just wondering brother. I have tried the Super Beets as well. They don't affect my BP all that much, but can lead to some good erections! So, yes, I keep some of that powder around. 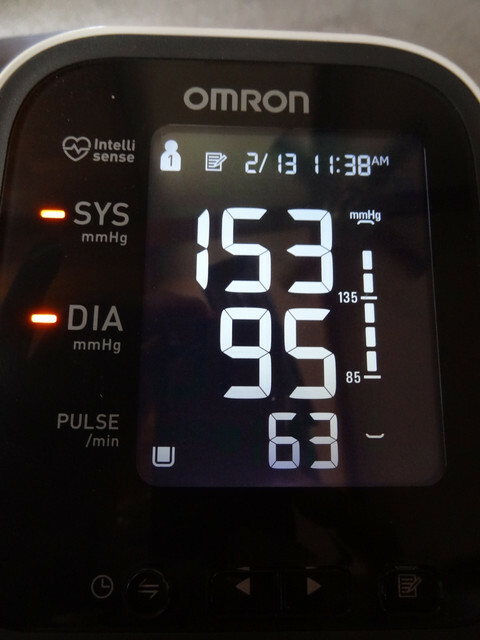 This BP was take 90 minutes after waking. The first pic is without super beets and the 2nd is with it? Yes first pict was my normal morning BP I check it every day just before breakfast. The second was after taking one scoop is 4 oz of water. I checked my BP every two hours today just to see how long it lasted. 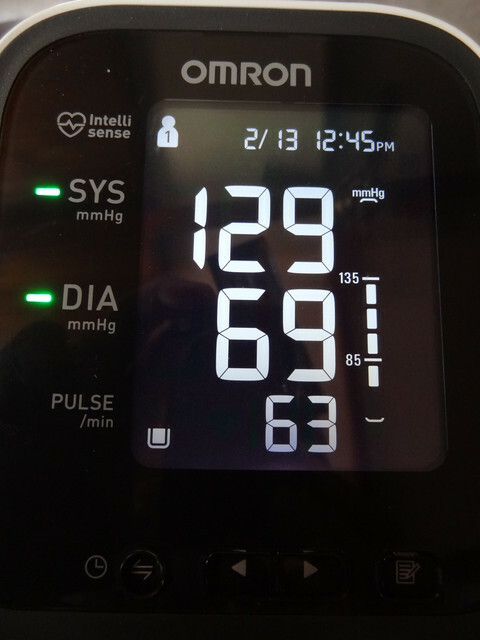 At the 4 hour mark my systolic had climbed to 140 so the beets don't last very long IMO. I don't know if you can take it multiple times a day even if you could that would be a pain. I will continue to experiment. Is this the super beets product you speak of, by an company called Human. 5 foot 9 1/2 tall. current weight 154 pounds, Heaviest Weight 185 Pounds, BF % unchecked. Yes that is the stuff. I heard about from a Ric Drasin youtube video. He said he tried it and it worked too good and had to stop. So I though I'd try it since I have developed a bit of hypertension. No he is on TRT 200mg/wk he cooked himself a long time ago. There is not going back to natty for him. But I really enjoy his videos. His talks of bodybuilding in the 70-80 are fun to listen to. I am 65 and he is 72 I hope I end up looking better than he has.